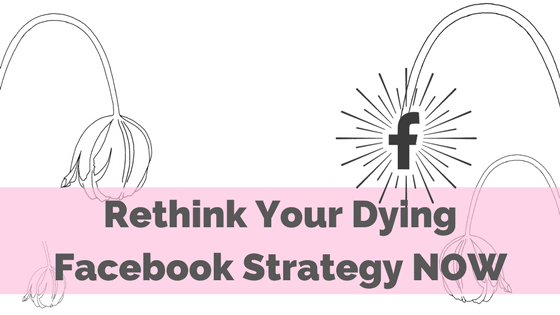 Does your Facebook strategy involve telling your unique story? Helping, and not hard selling, your unique audience? Posting often, but not too often? Does it provide a mix of media types? I’m here to tell you, that’s probably not enough. 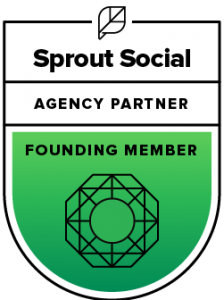 If you think you can handle the truth about what it means to have a well-rounded Facebook strategy in 2017, keep reading. Building an online business is easier than ever. All a potential online business owner needs to do to get started is build a website from a pre-designed template and purchase a domain name. This is why 543,000 small businesses are started each month. Although the initial steps of opening up an online shop are simple enough to encourage hundreds of thousands of entrepreneurs to start a business each month, business owners who are serious about building a profitable company must also take steps to protect themselves and their businesses from potential threats. 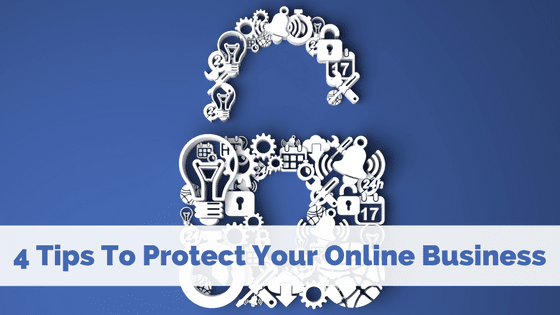 Here are the four most pressing areas business owners should look to when protecting their online business. Online security breaches and e-commerce website hacks have been a common theme in mainstream media for the past several months. From the Dyn attack that took place in October to the alleged foreign hacking of the U.S. election that’s been uncovered in the past few weeks, the tail end of 2016 has been rife with reminders of how vulnerable our online world truly is. 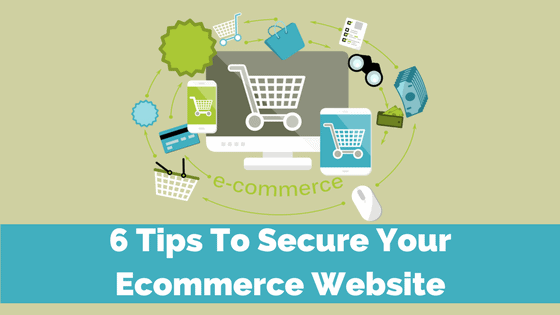 Here’s how to protect your e-commerce website. In 2014, we created what we now call The Ultimate Social Media Roadmap (in 2014 it was called the 5 Cs of Social Media). Why the name change? Because roadmaps are essential to get where you’re going. 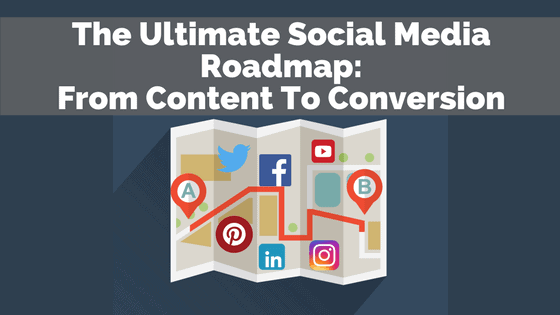 So here’s how to get from content to conversation with our tried-and-true social media roadmap. The New Year is here which means it’s time for business owners to start strategizing for how they will make 2017 more profitable and more successful than the year before it. (We’re in the thick of it with such a crazy year last year!) 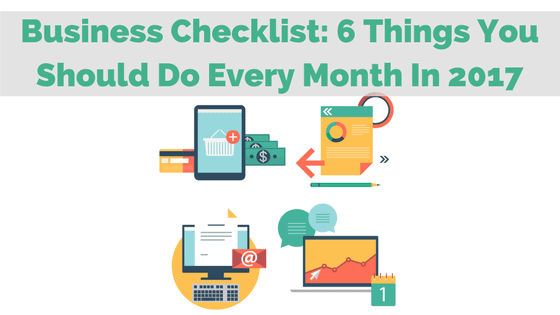 Our 2017 business checklist should help. Although organizing your plan will likely require specifics pertaining to your business and its unique needs, there are several impactful ways business owners in every industry and niche can work toward building better business operations.